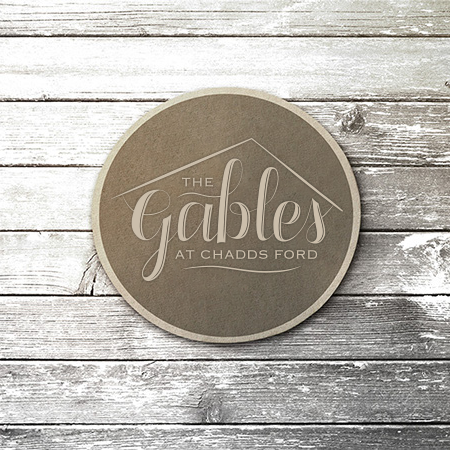 Here’s a project that I’ve been working on recently and am very excited to now see finished. 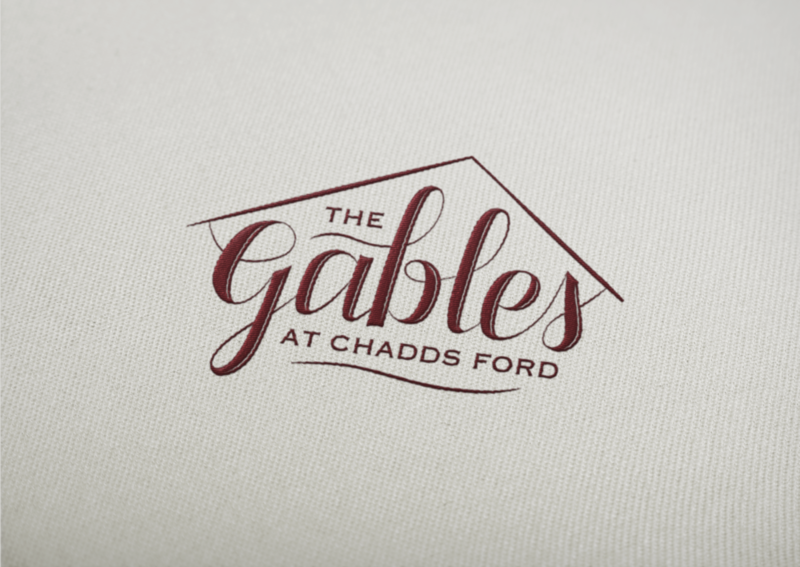 I turned my hand lettering into a rustic logo rebrand for a restaurant back home, The Gables at Chadds Ford. 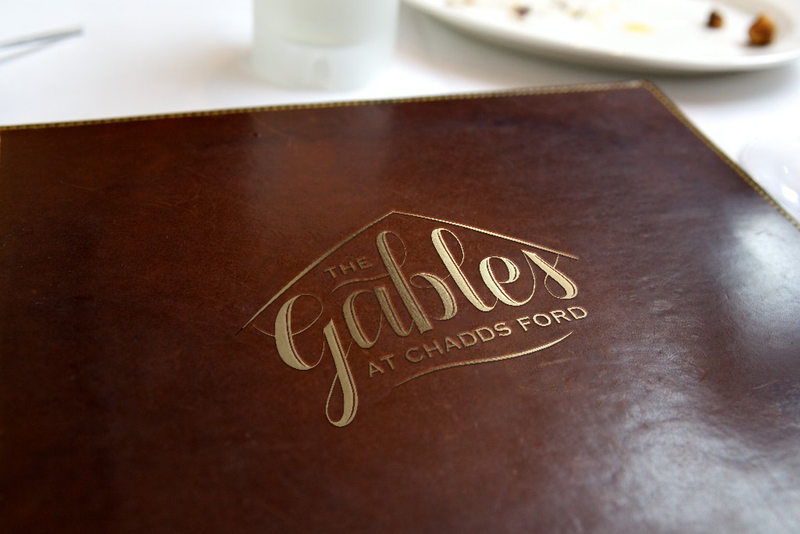 Can’t wait to see it all over their chef jackets, menus, coasters, signs, website, and more!